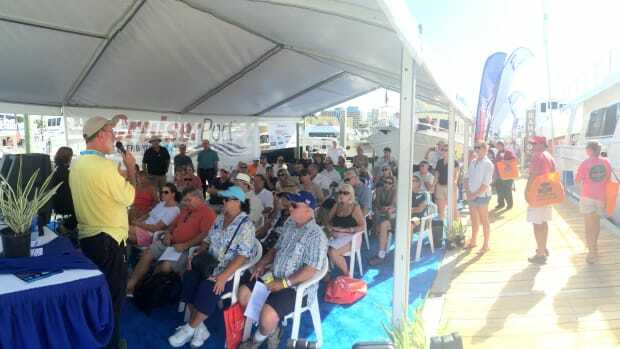 The Cruiserport University, from the people who bring you TrawlerFest, is the seminar series for the Newport International Boat Show in September, Calder and other great speakers will present their seminars at the funky Newport Blues Cafe. 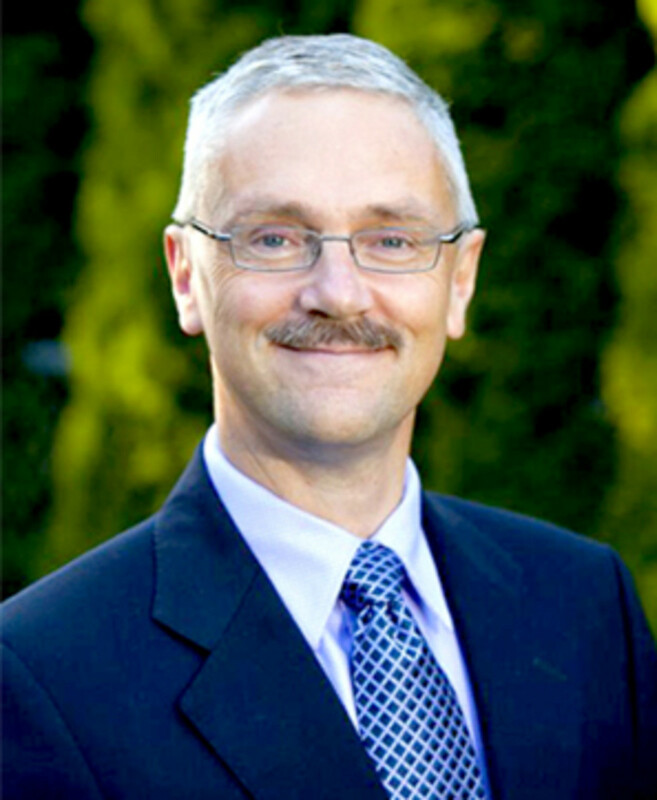 Author and researcher Nigel Calder returns to Rhode Island for the first time in a decade to deliver two technical seminars in his inimitable style. 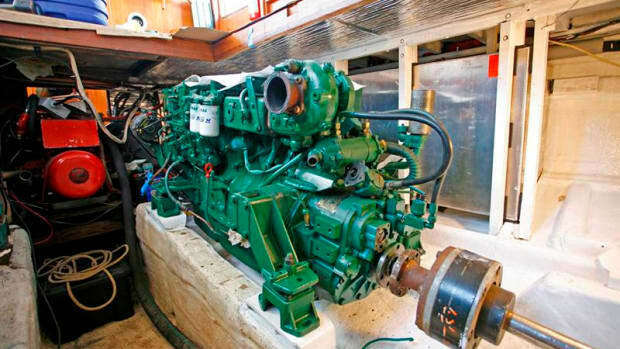 Calder’s books Marine Diesel Engines and Mechanical & Electrical Manual have saved many a mariner who found himself in a dilemma but was wise enough to carry them on board as references. 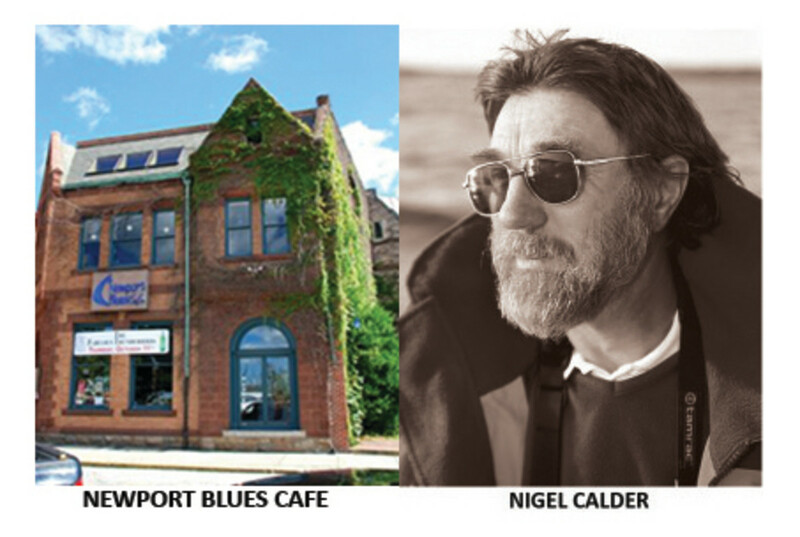 The Cruiserport University seminar series is part of the Newport International Boat Show, Calder and others will present their seminars at the funky Newport Blues Cafe, which is directly across Thames Street from the show. Calder, an Englishman by birth, Mainer by choice and storyteller by inclination, will present “Diesel Engines: Maintenance & Troubleshooting” all day on Wednesday, Sept. 14, beginning at 8:30 a.m. ($240) His seminar “Troubleshooting Electrical Systems” will be taught over two mornings on Thursday and Friday, Sept. 15-16, also beginning at 8:30 a.m.
Attendees for the diesel and systems seminars will receive a certificate of completion that may help attendees earn a discount from their insurer. 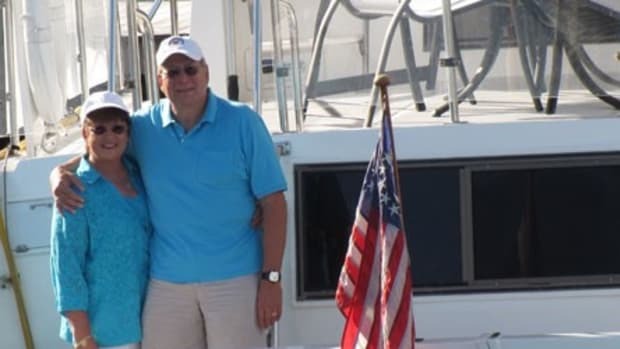 Calder will also join AIM Marine Cuba specialist Peter Swanson from 3:00-5:00 p.m. Thursday to discuss how to take you boat to Cuba legally and what you will find when you get there. 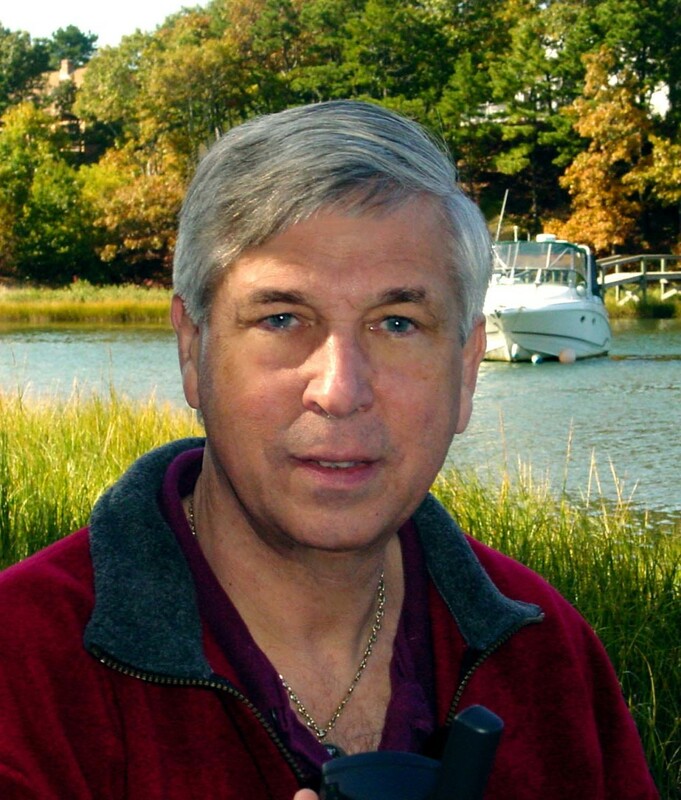 Calder is author of one of the oldest books on boaters about the island nation, titled Cuba: A Cruising Guide. 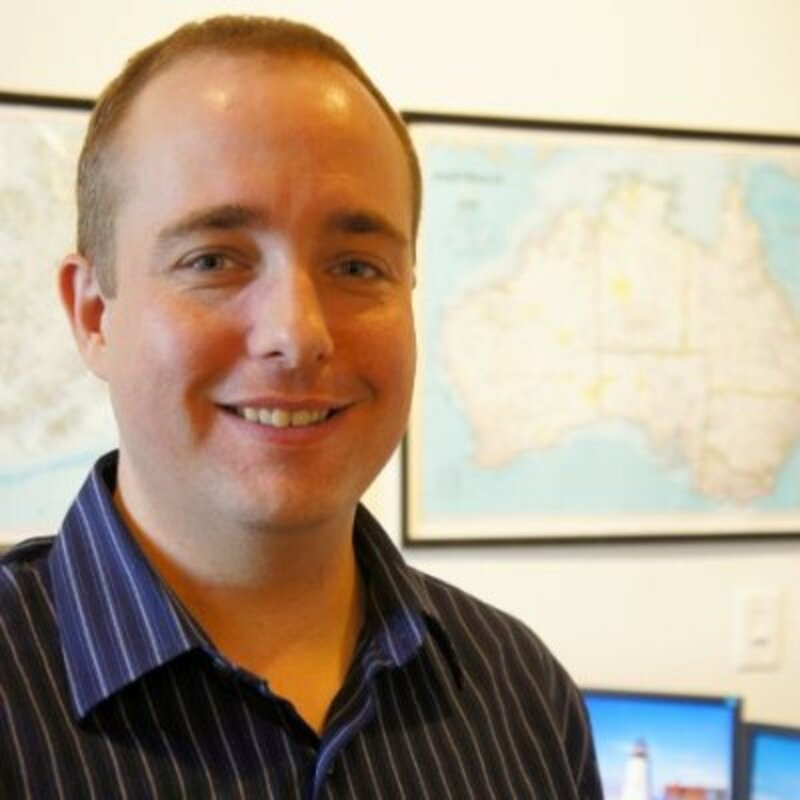 Jeremy Davis, operations manager at Weather Routing Inc., will discuss weather basics, reading weather maps, how to interpret forecasts and using a meteorologist. He will also review the myriad forecast delivery services and systems and advise on how to choose the best one for your cruising style. 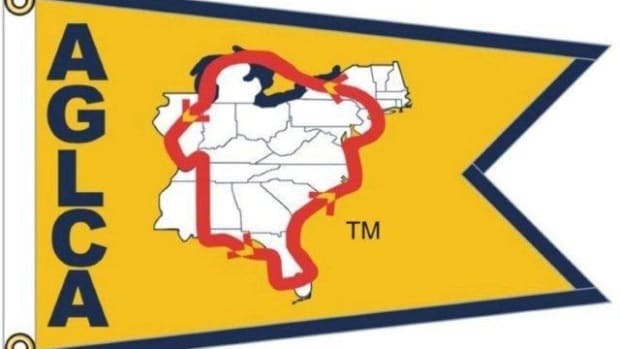 Davis provides consulting weather forecasts, reports and routing advice to thousands of marine clients worldwide and has issued more 30,000 customized forecast products since 2000, including ocean crossings, day trips, regattas, rallies and fishing tournaments. 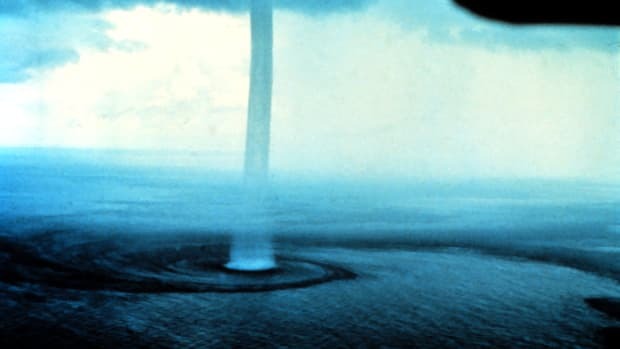 This seminar is intended for new or inexperienced boaters and should give attendees the confidence and knowledge to make go/no-go or go-back decisions. Thursday, Sept. 15, 12:45-2:45 p.m. Certificate of Completion. $60. Rum, Rhumba & Revolution: Go To Cuba Legally With or Without Your Boat. 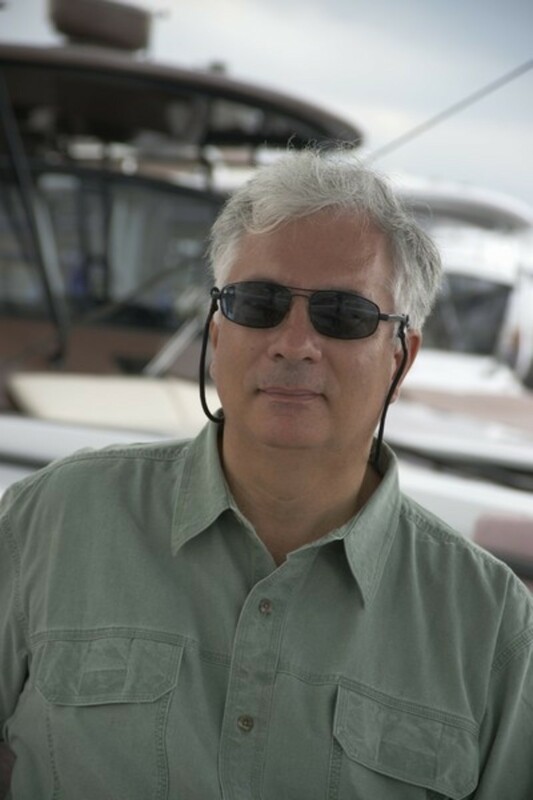 Just back from Cuba where he ran AIM Marine first Rallies to Cuba program, Peter Swanson will help attendees navigate the regulatory waters of travel to Cuba. Cruising guide author Nigel Calder describes each section of the 1,700-mile shoreline based on his own circumnavigation. Thursday, Sept. 15, 3:00-5:00 p.m. $60. made by association members who have completed the route, a.k.a. “Gold Loopers.” Saturday, Sept. 17, 8:30 a.m.-12:00 p.m.. $120. Avoid expense and humiliation. 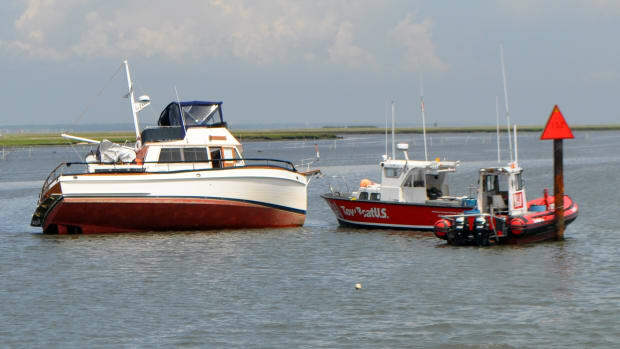 Don’t be the guy who buys a slow trawler then gets frustrated by its 8-knot cruising speed, repowers with bigger motors to no effect, then sues the boatbuilder and loses. The buyer lacked self-knowledge and failed to understand the consequences of hull shape. 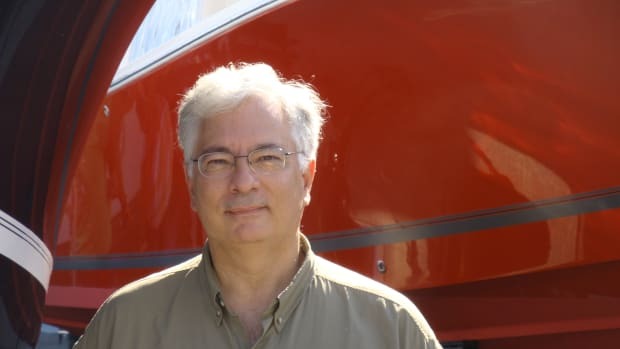 This seminar, with naval architect Lou Codega, is for people who are trying to decide what kind of boat is right for them. The very first decision is to determine what kind of boating you intend to do, and then buy a boat with the appropriate hull. Codega has designed sportfish boats, trawler yachts, Coast Guard ships and one of the Naval SEAL raiders. He is Mr. Hull. Saturday, Sept. 17, 12:45-2:45 p.m. $60. veteran marine electronics expert, outlines what is available, how these systems work in layman’s terms, what to expect and how to ask for the right things. 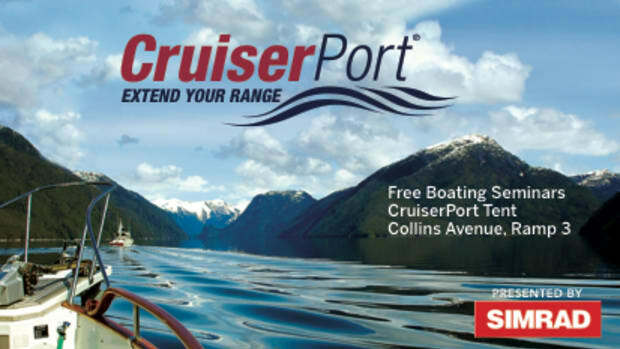 There are many new services coming online and Comyns will share what he thinks works best for live-aboard cruisers. He will also explain antenna placement and how to maximize the performance of the systems onboard. Saturday, Sept. 17 3:00-5:00 p.m. $60. 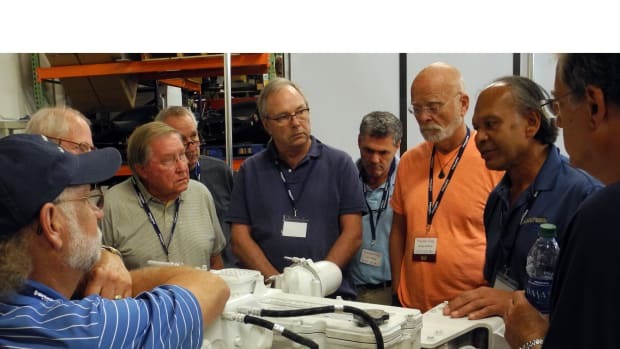 The best value is to purchase a VIP pass for $375, which entitles the purchaser to attend all seminars except Nigel Calder&apos;s diesel and systems seminars. It&apos;s the equivalent of spending $480 for seminars al a carte.